Apartment with kitchen with dining area, bedroom with 2 single beds, living room with sep. Bed and sofa bed dining table with 3 chairs, TV, shower room with vanity and toilet, storage room with washing machine. 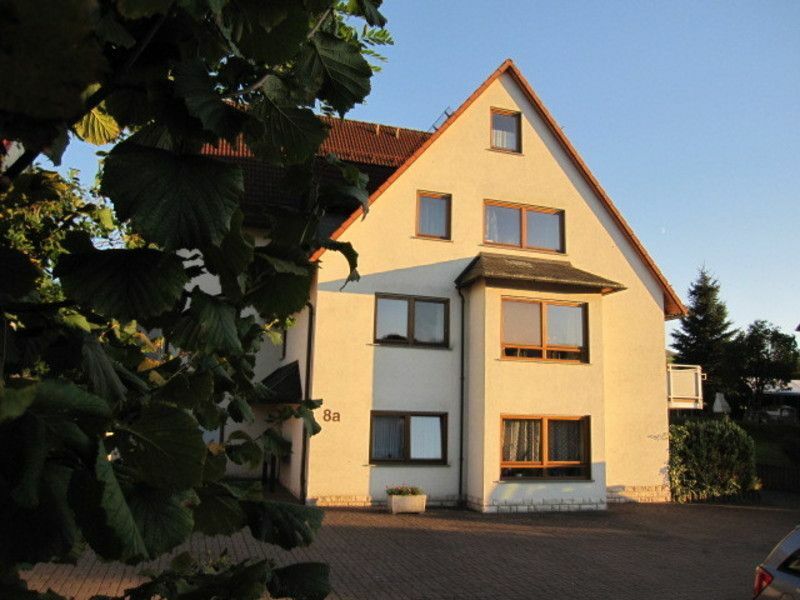 The apartments are fully furnished and located in a side valley on the outskirts of Gersfeld. - :, Parking Very quiet outskirts. For children and adults - small animal facility. Pure nature and water treading in the Fulda. On the outskirts of Gersfeld our houses are located in a very quiet location. Wonderful Rhönblick. Walk to the town center and shopping in 5-10 minutes to reach.